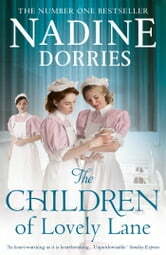 The second gripping novel in the Lovely Lane series, from bestselling author Nadine Dorries. Perfect for fans of Dilly Court and Catherine Cookson. Can't wait for the next one? THE MOTHERS OF LOVELY LANE is out now! 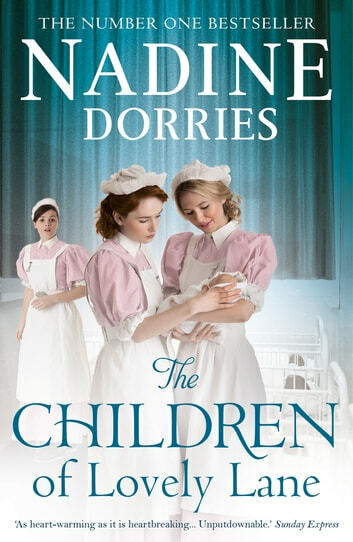 A wonderful, heart warming story of the nursing profession at the beginning of NHS hospitals, particularly one group and the very true to life experiences of nurses in that era. What a treat, another unputdownable book. I loved it just as much as The Nurses Of Lovely Lane. Please be quick with the third one. I can hardly wait! Thank you. Can't wait to read the third book. A miniseries should be made with this story. This is the second book of this series and is very well written. i love the characters and can't wait to get the next one.